Mama Mouse and her two babies are trying desperately to get home during a terrible snowstorm on Christmas Eve. The three mice struggle through the fierce, freezing winds and the blinding snow. Mama tries her best to protect her babies and keep them warm... but she is very tired, cold, and now lost. She needs help... she needs a Christmas miracle... and she needs it now! Then, when all hope is gone... the majestic Heavens come to the rescue in a very surprising way! The combination of beautiful illustrations and eloquent poetry creates an inspirational bedtime story of how even the tiniest of animals on earth are connected to the stars, the moon, and the universe. 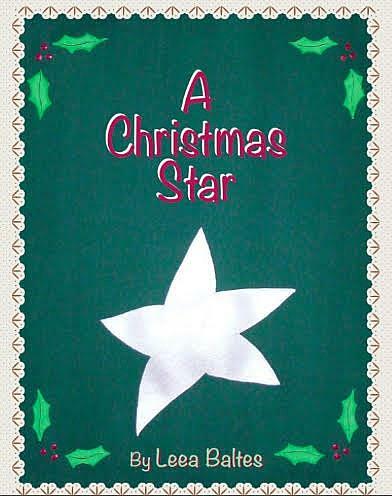 A Christmas Star is the ideal children's book to encourage and help early readers to develop their reading skills.